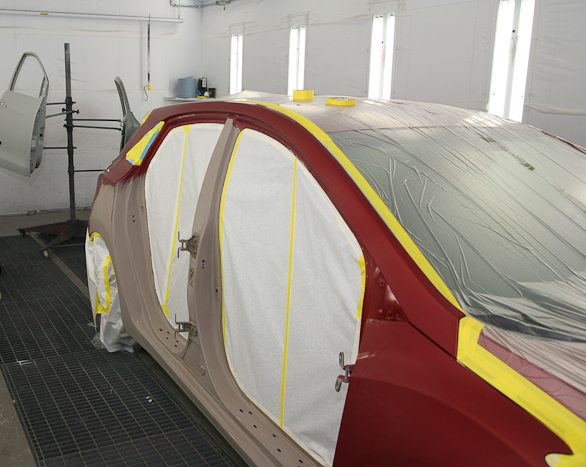 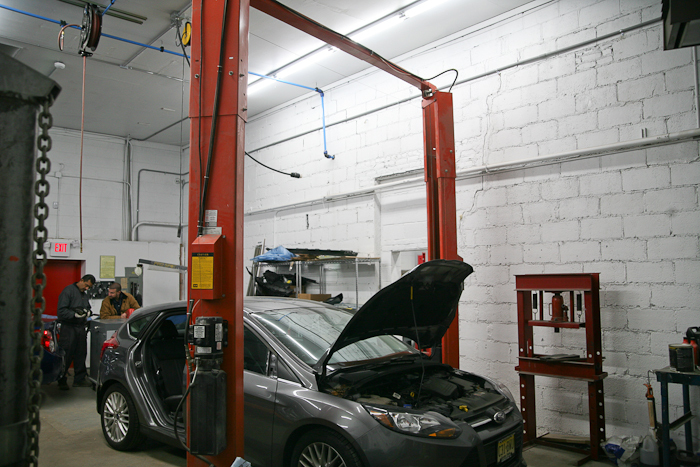 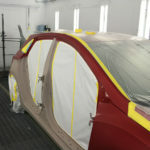 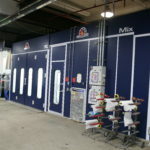 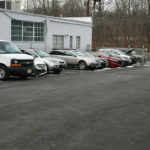 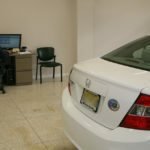 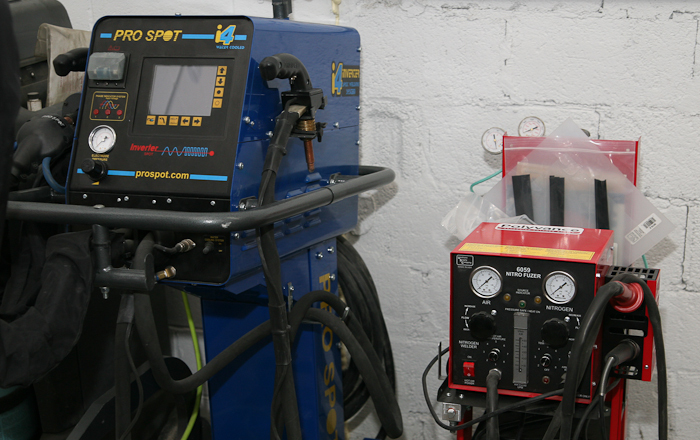 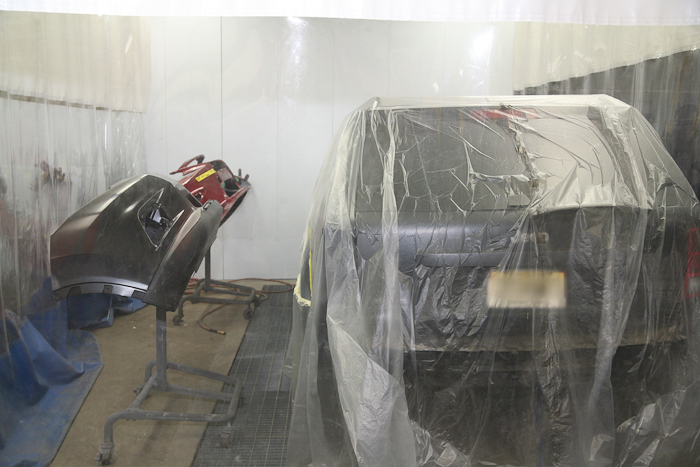 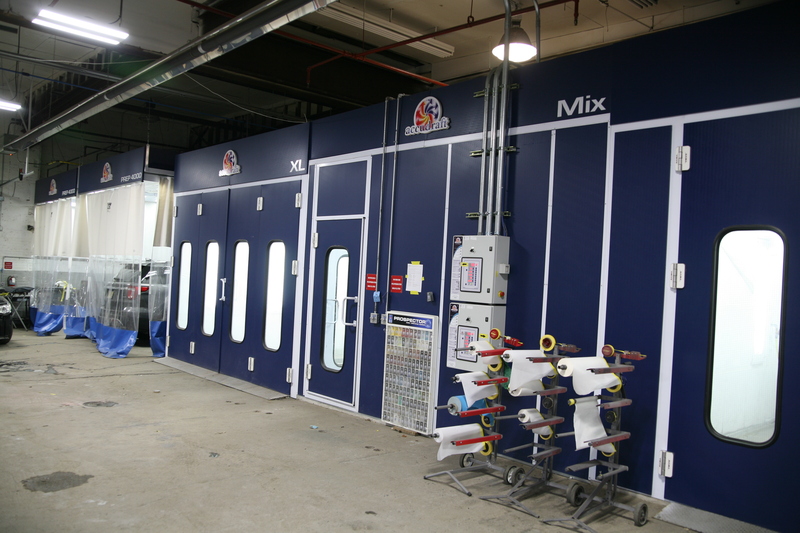 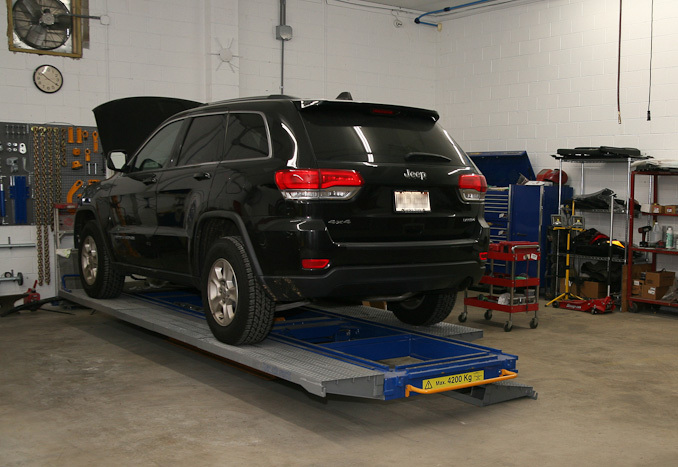 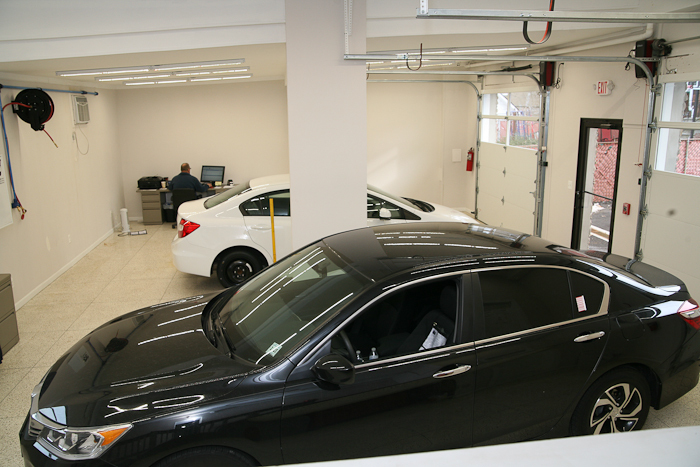 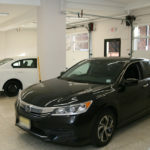 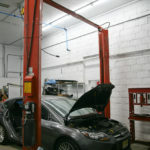 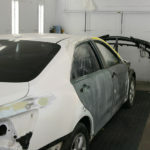 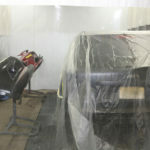 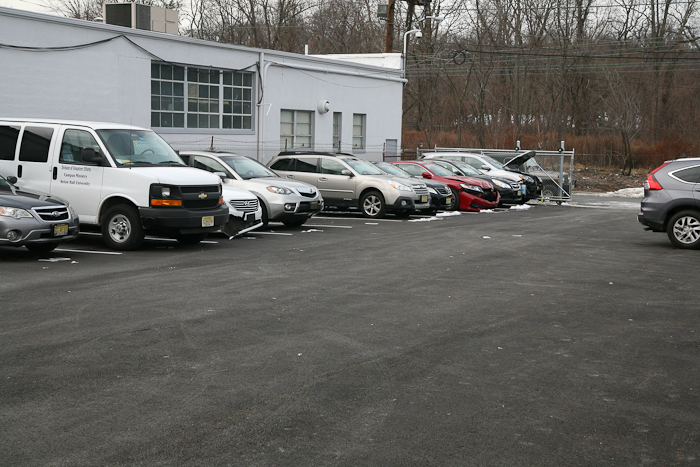 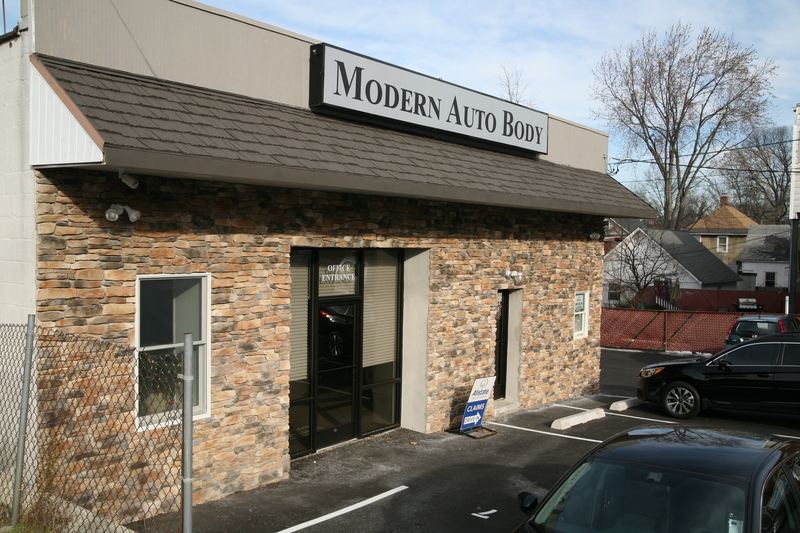 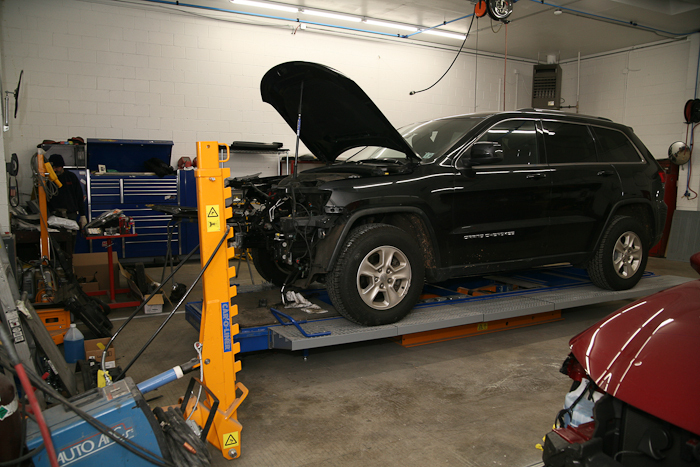 Modern Auto Body is a full-service auto body repair facility that has been performing high quality, guaranteed auto body repairs in the South Orange area since 1932. 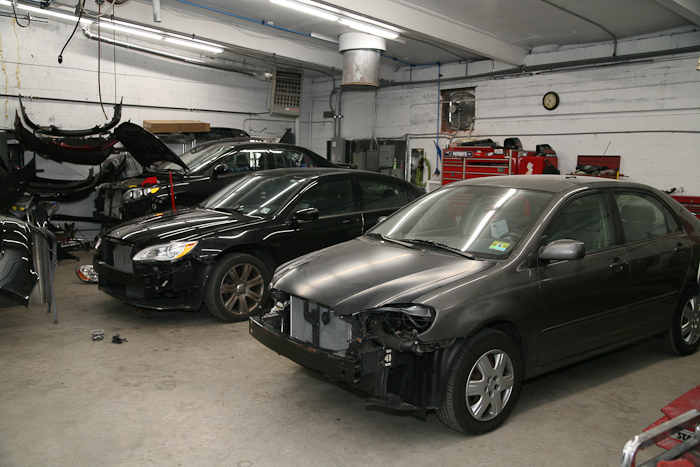 Our highly-qualified staff is always willing to answer any questions about the repair process or dealing with the insurance company. 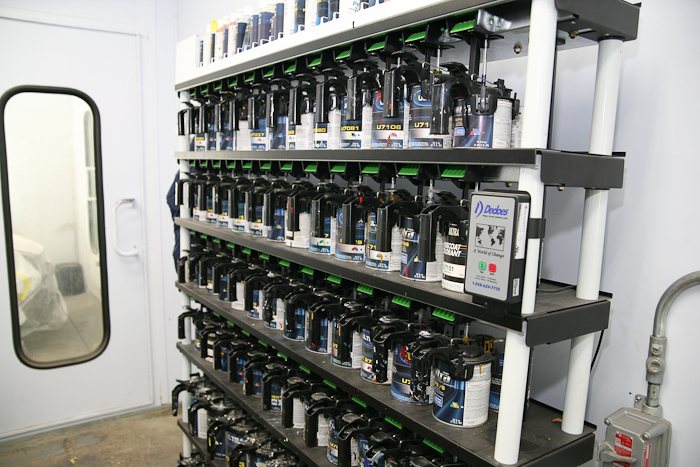 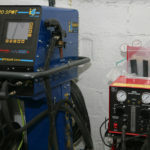 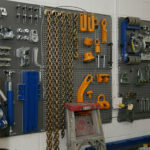 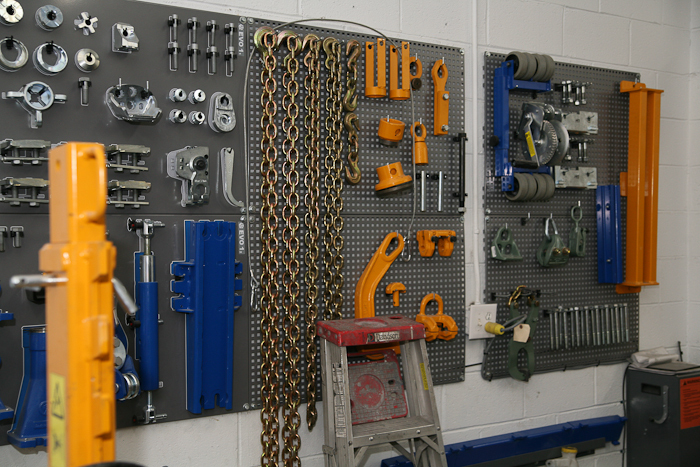 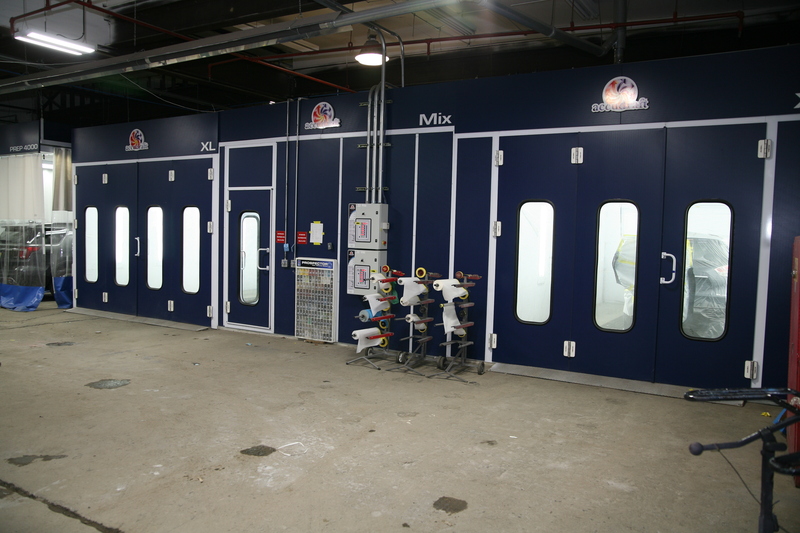 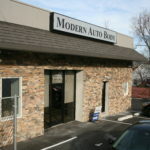 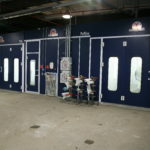 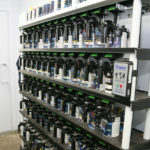 Modern has earned a reputation as a qualified, honest, quality repair facility through its many years in business. 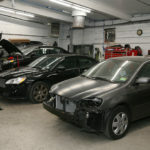 Our reputation is founded on our commitment to your satisfaction of everything involved in the auto body business. 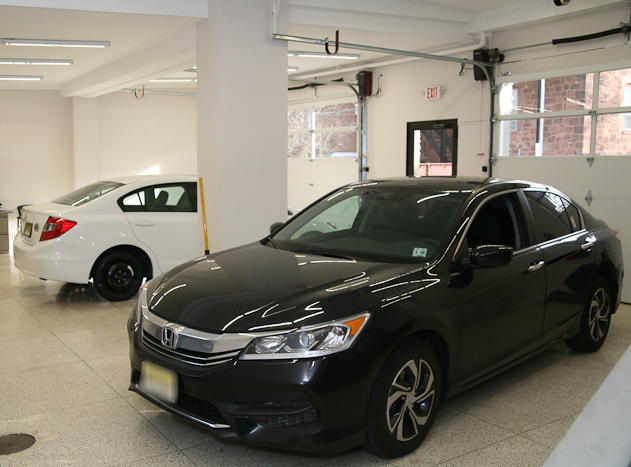 We believe quality workmanship must be combined with courteous and professional service. 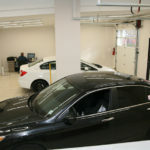 Our management and staff are dedicated to meet and exceed all of your expectations. 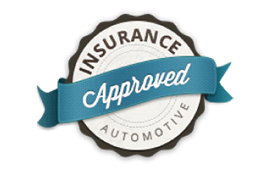 Call us to get answers! 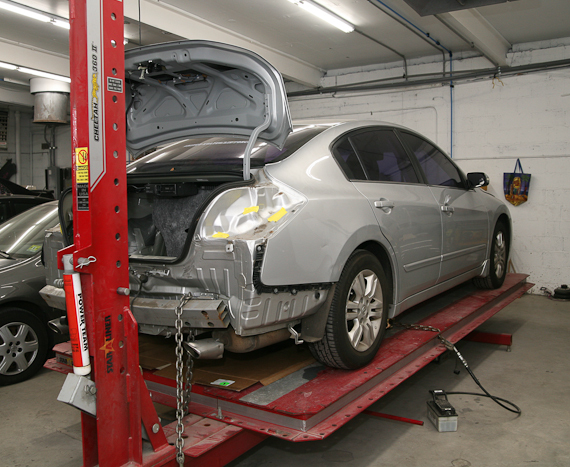 Modern Auto Body specializes in insurance collision repair and will guide you through the entire process. 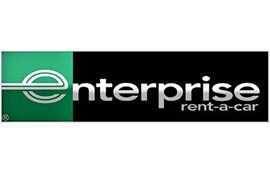 We work work close with Enterprise of Millburn to offer an easy rental car solution for any of our customers. 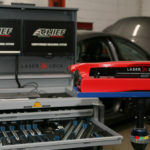 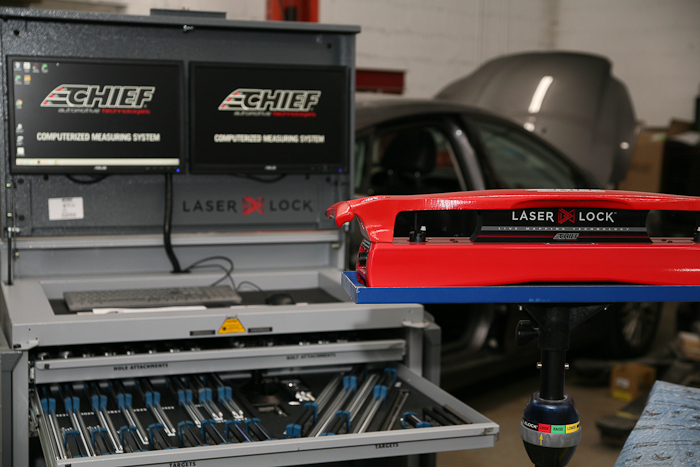 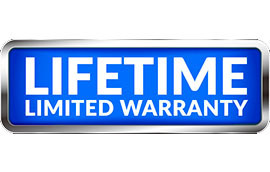 Modern Auto Body offers its customers a Limited Lifetime Warranty for as long as the customer owns the car. 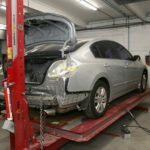 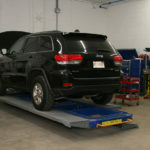 Receive updates via text messages as we keep you updated with the status of your vehicles repairs. 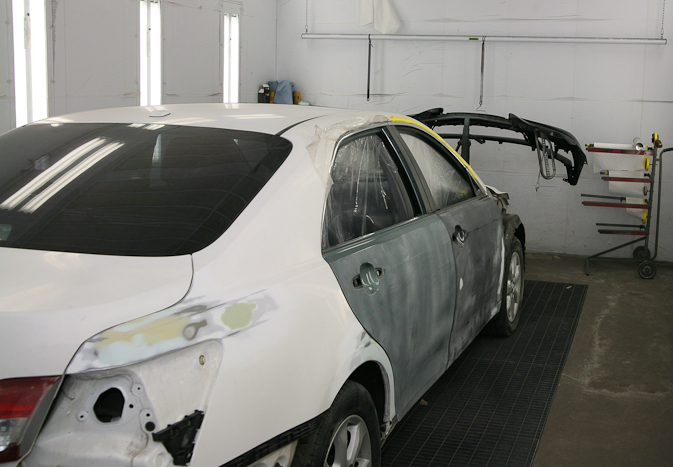 Modern Auto Body did a fantastic job on my minivan! 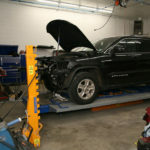 We got rear ended by a large SUV and Jack and his great team got us back on the road in no time!